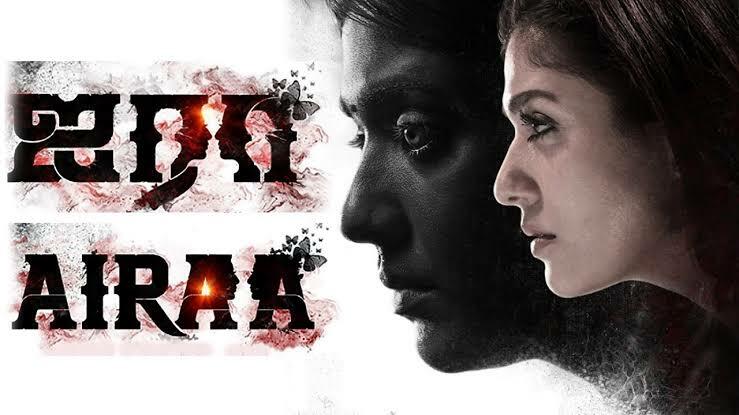 Yamuna (Nayanthaara) an young journalist is waiting for chance to prove herself but is wasted by her editor by writing a boring domestic columns. Her idea to move the content to the digital medium is also is encouraged. Added to this her parents are constantly pushing her to get married. All this suffocates her , and she decides to take a break and visit her grandmother in her native place. Their she gets an idea to start a YouTube channel based on paranormal and ghost stories which becomes a hit. But she also feels a haunting presence in the house. Meanwhile a parallel story follows Amuthan( Kalaiarasan) who is has lost someone in an accident. When he tries to meet or find people who are involved in the accident , he finds them dead under mysterious circumstances. How these deaths are connect to Yamuna forms the the rest of the story. Film starts with ambitious young men Iniyan ( Surya) and his friend , who try hard to serve as law enforcement officers. Though both are qualified the corrupt system breaks their dreams. When the latter takes a drastic decision , Iniyan decides to take revenge on the corrupt and the system. He forms a team of individuals and target the corrupt posing as CBI officers. As their heists become bigger, a special task force his formed lead by Kurinjivendhan (Karthick) who is known for his clean record. How Iniyan and his team execute one last heist under pressure , is the rest of the story. Based on the plot of Neeraj Pandey’s Special 26, director Vignesh shiv gives a different presentation with Suriya in the lead. The main difference in the Tamil version centres the whole film on Surya , whereas the original was well balanced with a beautiful ensemble of a cast. 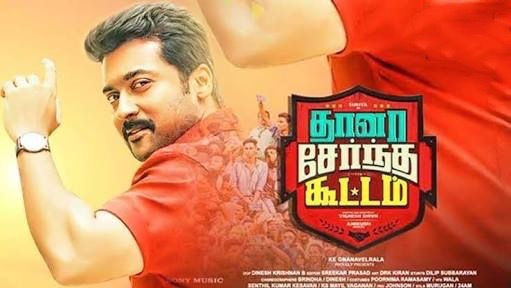 Surya dominates the screen and Vignesh shiv has broken the chains of the “Singam” Surya and given the fans a much more bubbly and charismatic Hero. Songs play an integral part in the film and navigates the flow pleasantly. Saying that , as the first half breezes through, the second half is loosely fitted and ends hurriedly . Rest of the cast manages through , but have no screen time to elaborate. Keerthi Suresh comes briefly but manages to shine in those moments. Those who have see the original they can’t stand this version, for others it may entertain. The stage is set in Malaysia, where Kabali (Rajinikanth) a don is getting released from prison after 25 years. He was captured by the police midst a gang war with his rival Tony Lee (Winston Chao). Losing his pregnant wife in that incident he is also stamped with a strong case and locked up. Meanwhile Tony lee and his gang take control. Back on his turf Kabali gets back to business and tries to revive his people the Tamils in Malaysia whom he once represented and brought an identity to. He is also tormented by his ghosts of his past and tries to find out what happened to his wife . 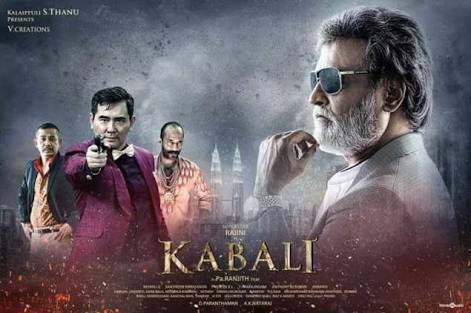 How Kabali finds his inner peace and also bring his people from the clutches of Tony lee is the rest of the movie.